The Asian olefins market is expecting tightness in ethylene supply, and bearishness in the butadiene market. On the polymers side, polyethylene supply increase is expected to outpace the demand growth in Asia, while the region's polypropylene supply is seen to outstrip supply. 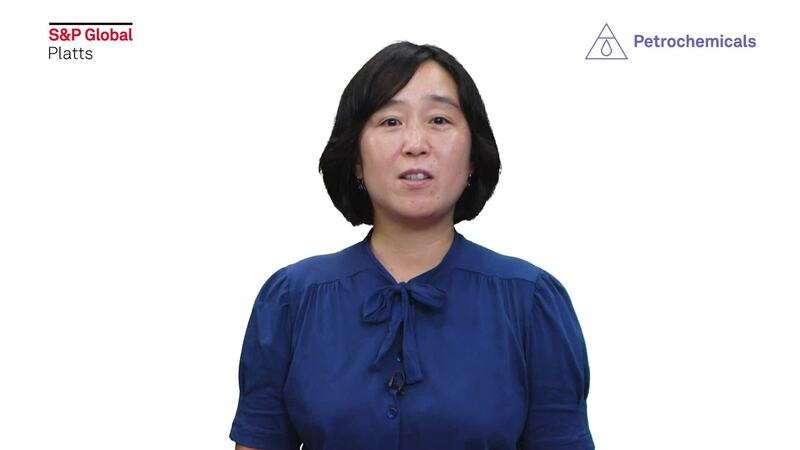 Fumiko Dobashi, senior editor covering petrochemicals markets in Asia, has the details.